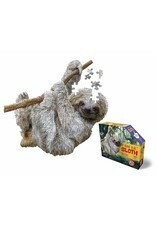 A uniquely shaped 100-piece animal jigsaw puzzle for young puzzlers! 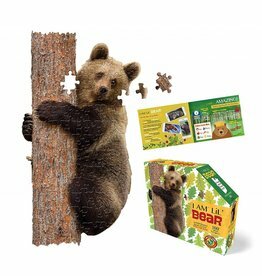 Big poster-sized puzzle fun with easy-to-handle pieces for little hands. Educational too with a fun fact sheet insert about the animal. Bernie and John Moran are brothers who have been working together since 2012 in the toy and game industry. Their first enterprise – Madd Capp Checkers, Dog Lovers Edition – successfully took them on to creating over 20 products that include board games, card games and jigsaw puzzles. 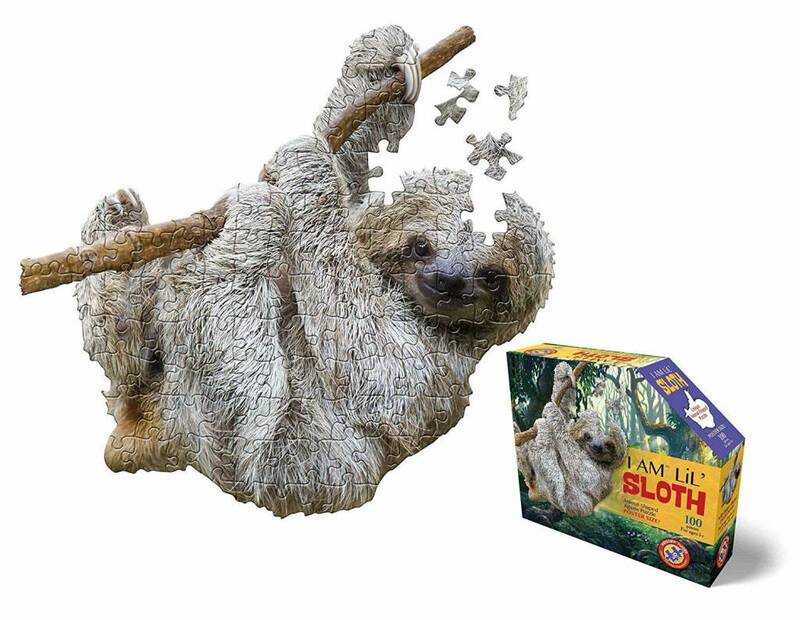 Never short on ideas, Madd Capp Games is committed to developing fun, inspiring, challenging and exciting games and jigsaw puzzles for kids and adults that bring people together.